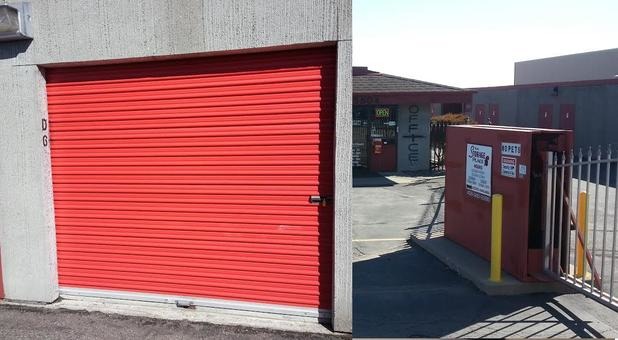 The Storage Place offers three convenient storage facilities that offer businesses and residents of Billings, MT clean, quality storage units with some of the best features in the industry. Reserve your unit with us today! We have three premier facilities in Billings, MT, which offer great amenities and customer service like no other! Wherever you live in the Billings area, you’re bound to find one of our facilities conveniently nearby. 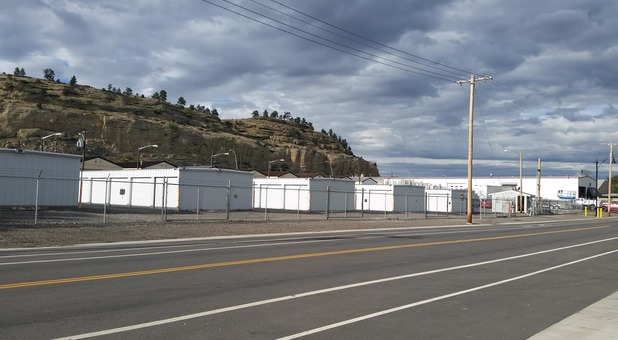 And, with all of our facilities not far from I-90, we’re perfectly equipped to meet the storage needs of not only Billings, but of the surrounding communities of Lockwood, Yegen, and Huntley as well. 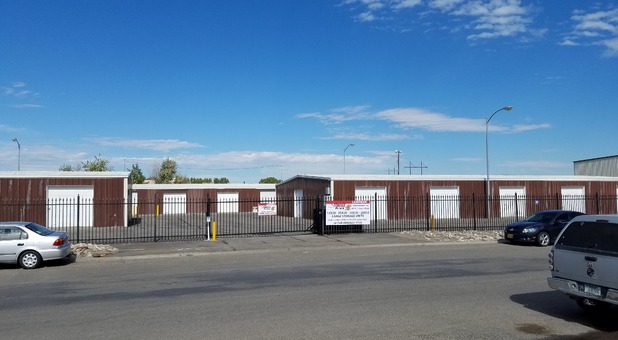 Come visit the facility nearest you and see what we have to offer to help you with your next storage project! We know it takes confidence to store your belongings with a self storage facility. That’s why we’ve taken every precaution to make our property as safe as possible. We employ the features you’re looking for, including perimeter fencing with electronic gate access to monitor who is coming and going at all times. Meanwhile, our surveillance cameras keep a watchful eye over our properties. Our goal is to give you the best experience possible and make the self storage process as easy as we can to help you make your moving day more efficient and enjoyable. We sell all the supplies you will need right here in our office, have U-Haul truck and trailer rentals, and convenient auto pay or online bill pay options. Give us a call right away to take advantage of these great features!